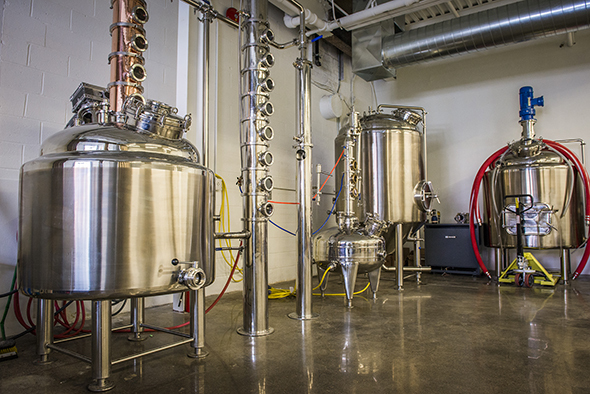 Yongehurst Distillery is the latest addition to Toronto's collection of alcohol producers that the west side's thirsty denizens can reach with little more than a short walk. 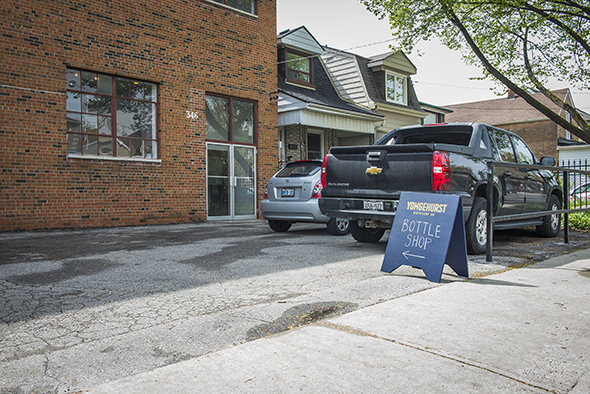 With the impending arrival of Bellwoods Brewery's second location around the corner, the long-whispered rumours that Geary Avenue is set to become the city's newest hotspot have some added credence. 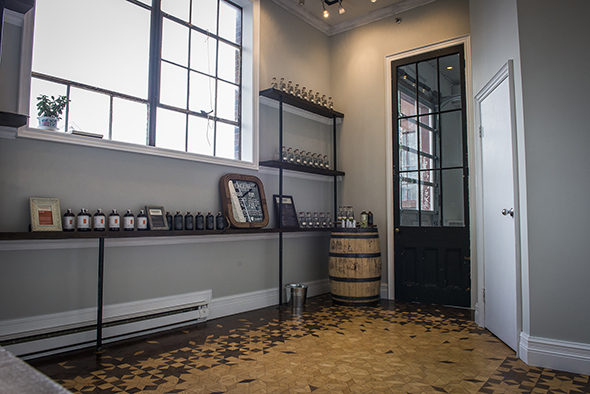 The brainchild of long-time friends Rocco Panacci and John-Paul Sacco, Yongehurst opens its doors every weekend to sell its inaugural product, the straight-from-the still white Harbour Rum, advertised as Toronto's first ever small batch rum. Using organic molasses from Paraguay, and a wild yeast strain from Ontario russet apples, the pair have developed a double distillation method that insists on a discriminatory selection of the hearts of each batch, ensuring that the rum they produce is fantastically smooth. 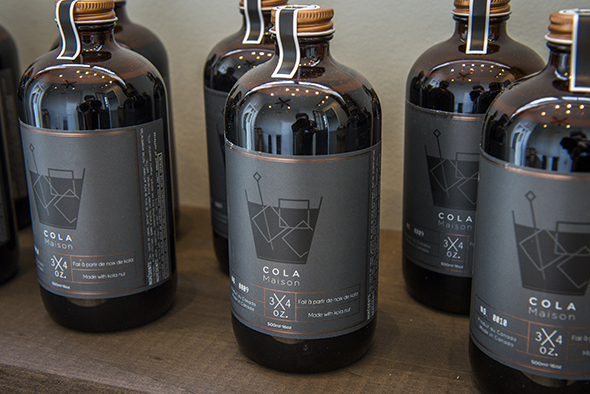 It's grassy and herbaceous in a way that reminds of rhum agricole or even cachaรงa, minus the heady funk, making this ideal for cocktail use. 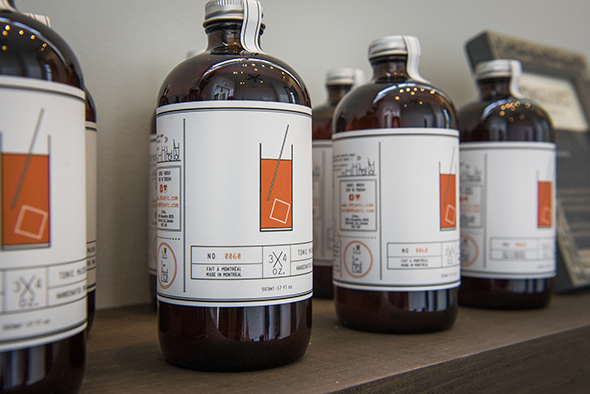 You can expect Toronto's bartenders to get creative with it in the coming months. They've also sourced barrels from Four Roses in Kentucky for aging their rum. A sneaky advance tasting shows a great deal of promise, although it will likely be a few years before we see the results of this particular process. While rum is all that's currently available for sale ($29.50 for a 375ml bottle), they've already got a triple sec liqueur and an amaro in the pipeline. 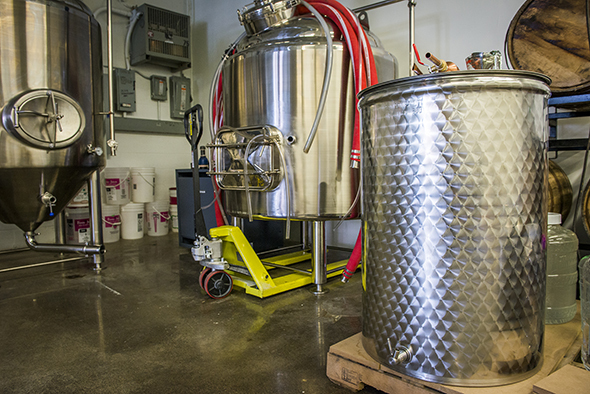 As with Niagara's Dillon's Distillery, Yongehurst uses a European-made hybrid still that can operate either as a column or pot still, depending on the variety of spirit they're producing. They've assured me that we can expect a wide range of products. 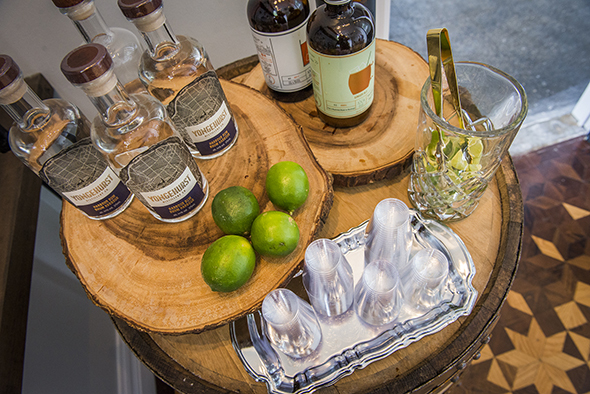 If the quality of the rum is anything to go by, there's a lot to look forward to. If you're keen to pick up some of the rum, or just want to see what's going on, the distillery is open Friday afternoons from 4-8, Saturdays 12-6 and Sundays from 12-5. It's located at 346 Westmoreland Avenue. Once there, you can try samples and see the (currently embryonic) distillery floor - they have plans to develop a visitor experience, construction for which is currently underway.